According to archeological records, primitive dental implants date to prehistoric times. They were relatively common by 600 AD, but modern dental implants really took the world by storm in the 1990s. Dental implants have become the gold standard for replacing missing teeth, but they are still clouded by myths and partial truths. Here is what you should know about 4 common dental implant myths. Dental implant placement is a minor oral surgery, and some discomfort is not unusual. However, most patients report that it is far less painful than tooth extraction. Modern technology and a skilled oral surgeon or periodontist can render dental implant placement virtually pain free. If you are prescribed medications, take them as directed even if you are not feeling pain. It is far easier to stay ahead of potential pain than to try to fight it. Most people go back to work in just 48-72 hours. Dental implants do cost more up front than dentures or dental bridges. However, those restorations typically wear out in about 10 years. Bridges also increase the risk of future problems in the anchor teeth, while dentures cause bone loss and must be relined every year. Dental implants can last a lifetime with proper care. Note that “too good to be true” offers can be risky. Oral surgery fees should be reasonably competitive within the local area. Almost anyone can get dental implants with proper prior care. We must treat any existing oral health issues, and such underlying physical conditions as diabetes or bleeding disorders must be under tight control. In addition, those who have severe jawbone loss may need bone grafting first. Within those conditions, though, it is rare for patients to be unable to have dental implants. 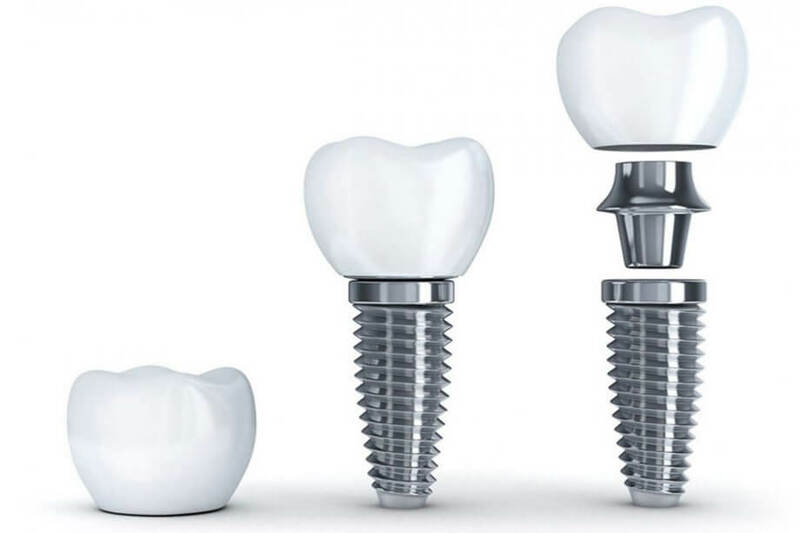 Made from biocompatible titanium, dental implants are nearly impossible for the body to reject. Occasionally, they do not fully fuse with the jawbone, but across the board success rates are around 95 percent. An experienced oral surgeon or periodontist with patients who faithfully follow all aftercare instructions can achieve a success rate of more than 98 percent. 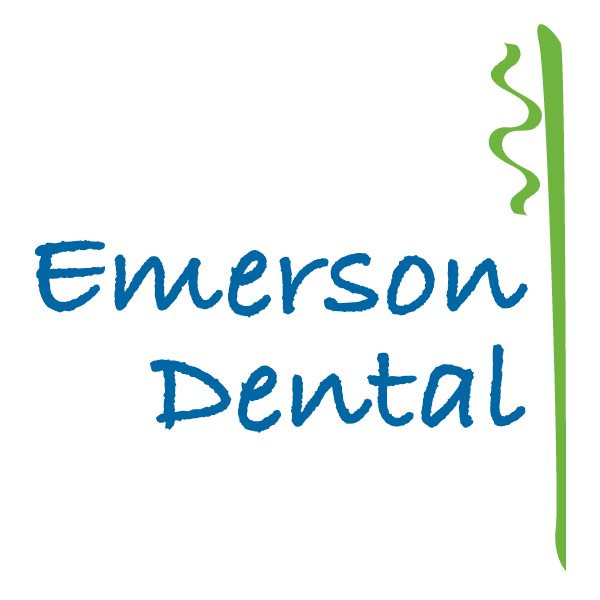 If you are in the Westford area and want to start your journey toward better oral health, please contact Emerson Dental today at 978-399-0017 to schedule an appointment.